Do you struggle to understand the difference between investing basics? You aren't alone. Often financial pros and veterans use jargon that sounds like they're speaking a different language. Today our roundtable discussion with focus on helping you dive into the pool. Of course, because it's a roundtable discussion, that's not all! We'll talk about two other topics ripped from financial publication headlines, and in the middle of the show share some new FinTech! Today we talk to Andrew Dietrich from Final, a company figuring out how to innovate in the credit card space. 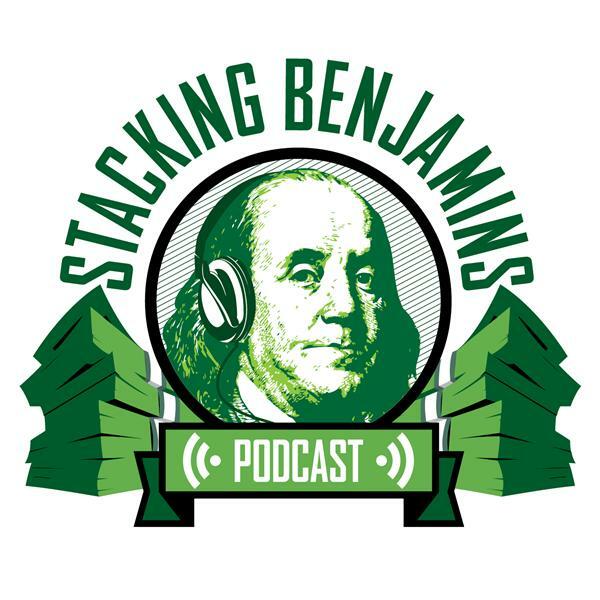 This is a rewind episode of the Stacking Benjamins show from a year ago. Enjoy!